Live your life to the fullest! Imagine living in a large, trendy and stylish loft. Your high ceilings will give you a feeling of comfort and the huge windows let natural light pour in and the best thing is that you’re in the heart of Minneapolis. 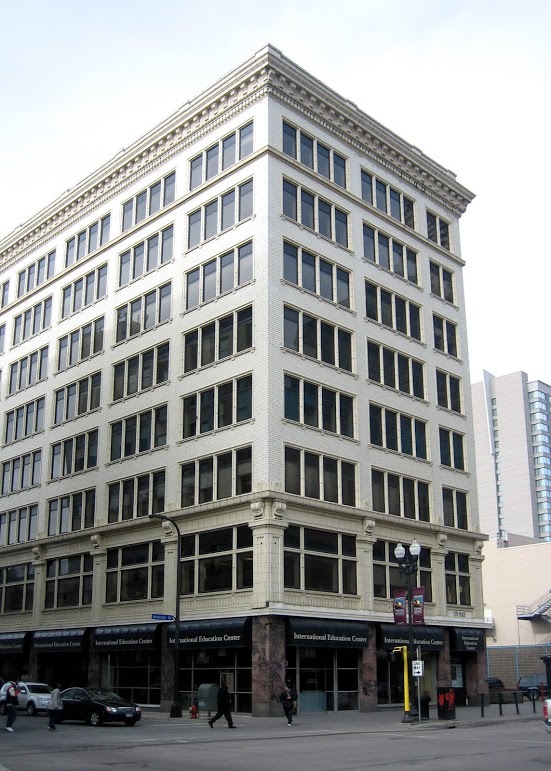 You will have enviable space and access to all best that the Historic Theatre District has to offer. City Place Lofts is only a six minute walk to the METRO and steps away to restaurants, theatres, nightlife and shopping. Nearby parks include, Loring Park, Central Mississippi Riverfront Park and the Minneapolis Sculpture Gardens. City Place is an affordable apartment community featuring 55 unique studio, 1 & 2 bedroom units. The property participates in the Low Income Housing Tax Credit Program (LIHTC) program that provides affordable rents to families. City Place Lofts provides an impressive resident lounge where you family and friends can be entertained and a state of the art exercise facility. In your apartment home you will enjoy spacious floor plans, designer kitchen, washer and dryer to name a few.